In 2013, the American Board of Dermatology sought out a partner to overhaul their website. They wanted to increase digital functionality with clear, layered, and comprehensive information, focusing on a user-friendly and attractive interface. 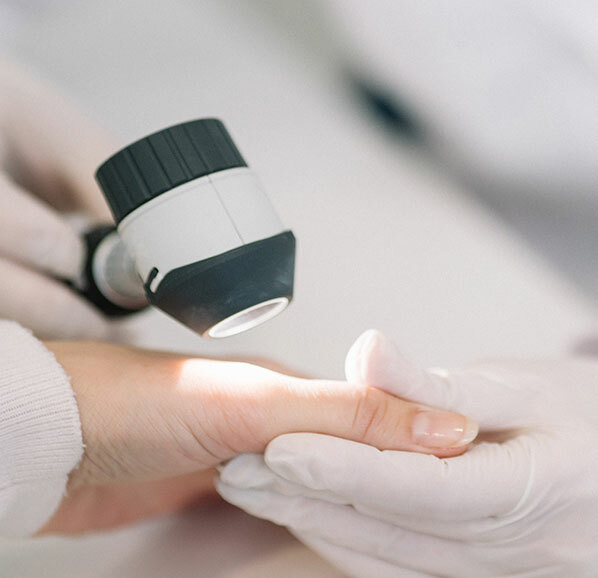 They had two main goals to improve upon the existing interface: (1) to provided practicing dermatologists with an expansive range of information, and (2) to more accurately track diplomate’s requirements / progress for the maintenance of their certifications. Atlantic BT partnered with ABD to lead the effort in the website overhaul. Since the success with the 2013 launch, Atlantic BT has continued to be a trusted partner, leading the efforts to continually improve ABD’s website and maintain certifications with diplomates. We actively engage with ABD on a monthly basis, rolling out new features that continue to provide value and keep their system up-to-date.